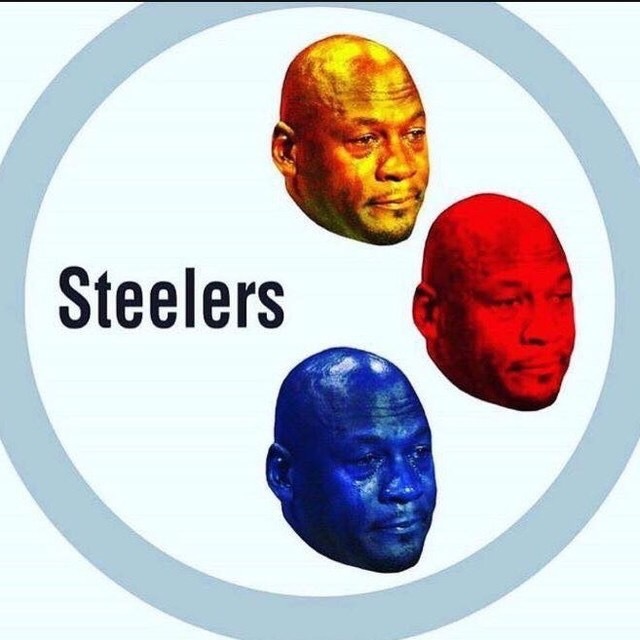 As a longtime Pittsburgh Steelers fan, I have been disgusted with a variety of things over the last three seasons. I’m disgusted with my team constantly playing to the level of inferior competition, particularly on the road. I’m disgusted with the uneven play of offensive on a week-to-week basis. And last but not least, I’m REALLY disgusted with the putrid play on defense. The Steelers alleged defense gave up over 200 yards rushing to some dude who plays for the Dolphins. They made rookie QB Carson Wentz and the Eagles offense look like the second coming of the “Greatest Show on Turf”. And then came yesterday’s game against the hated Dallas Cowboys. That defense gave up an 83-yard screen pass (!) to Ezekiel Elliott. It gave up a 32-yard game-winning TD run to Elliott with nine seconds left (!!!). In short, it couldn’t get a stop when it mattered. It’s been the same old song for this bunch. And that alleged defense is going to waste away a great, albeit inconsistent, offensive season. I lie the Steelers’ troubles at the feet of head coach Mike Tomlin (aka, Omar Epps), defensive coordinator Keith Butler, and general manager Mike Colbert. All three of those dudes either failed to motivate, coach up and scheme around the talent, and recognize good defensive talent. This team has been on a downward spiral the last three seasons. Sure we made it to the second round in a close loss in Denver, but we’re living on borrowed time. If my Steelers do not make the playoffs, Tomlin should – and will – be put on notice. Best believe that.